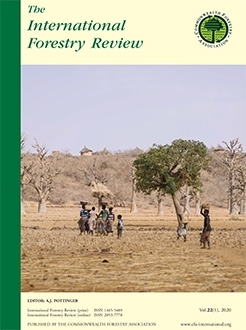 Community forestry or social forestry (henceforth referred collectively as SF) programs have become new modes of forest management empowering local managers and hence, allowing integration of diverse local practices and support of local livelihoods. Implementation of these initiatives, however, face multiple challenges. State-prescribed community programs, for example, will remain isolated efforts if changes in the overall economic and social governance frameworks, including the devolution of rights to local users is lacking. Financial sustainability of these measures remains often uncertain and equity issues inherent to groups and communities formed for SF, can be exacerbated. In this article, we pose the question: Whose interests do SF policies serve? 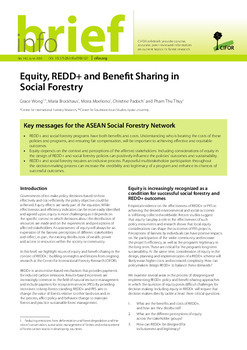 The effectiveness of SF would depend on the motivations and aims for a decentralization of forest governance to the community. In order to understand the underlying motivations behind the governments push for SF, we examine national policies in Vietnam and Indonesia, changes in their policies over time and the shift in discourses influencing how SF has evolved. 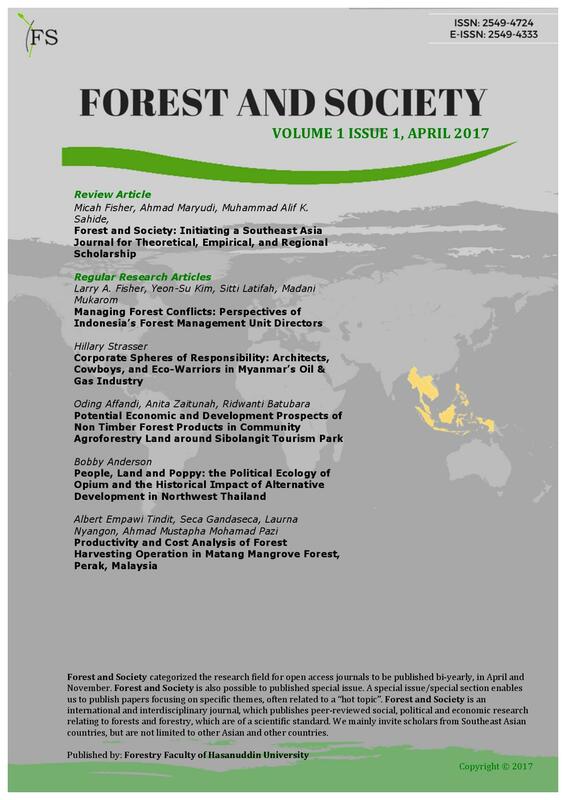 Vietnam and Indonesia are at different sides of the spectrum in democratic ambitions and forest abundance, and present an intriguing comparison in the recent regional push towards SF in Southeast Asia. We discuss the different interpretations of SF in these two countries and how SF programs are implemented. Our results show that governments, influenced by global discourse, are attempting to regulate SF through formal definitions and regulations. Communities on the other hand, might resist by adopting, adapting or rejecting formal schemes. In this tension, SF, in general adopted to serve the interest of local people, in practice SF has not fulfilled its promise.